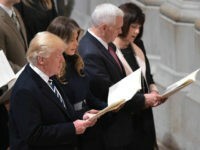 President Donald Trump and first lady Melania attended the Inaugural Prayer Service at the Washington National Cathedral on Saturday morning with Vice President Mike Pence and his wife, Karen. 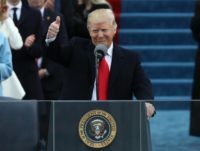 President Donald Trump’s Inaugural address pleased voters on Friday, as he discussed the two most important issues to voters, according to a new poll. 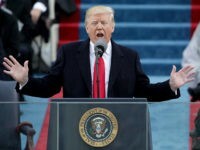 The 45th President of the United States, Donald J. Trump, proclaimed that January 20, 2017, is the day the government was returned to the American people. 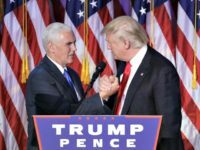 Vice President-elect Mike Pence touted that the President-elect officially filled his cabinet and did so under budget on Thursday, 24-hours ahead of Donald Trump’s official swearing-in ceremony. 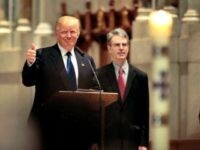 Andy Schlafly, an attorney and son of the late Phyllis Schlafly, criticized the Federalist Society on Tuesday, alleging the group is pushing for President-elect Donald Trump to nominate a Supreme Court justice who is not pro-life. 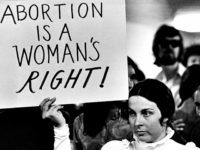 The abortion rate in the United States is at its lowest rate since the Supreme Court issued its ruling in Roe v. Wade, legalizing abortion in 1973. 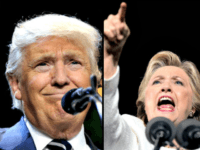 A growing list of roughly 50 Democratic lawmakers say they will not attend President-elect Donald Trump’s inauguration on Friday. 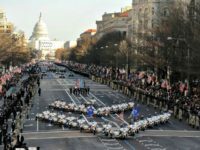 The Presidential Inaugural Committee (PIC) released the order of the 2017 Inaugural parade, in which more than 8,000 people will trail President Donald Trump and Vice President Mike Pence from the U.S. Capitol to the White House. 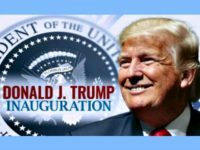 The public can attend two events on Thursday to honor President-elect Donald Trump ahead of Inauguration Day on Friday, Jan. 20. 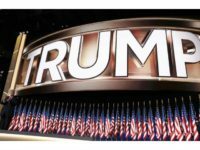 President-elect Donald Trump’s inauguration speech will echo his speech after he won the election in the early morning hours on Nov. 9, aiming to unite the country. 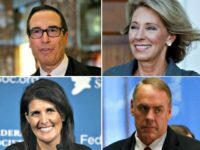 President-elect Donald Trump’s cabinet nominees will face eight confirmation hearings next week, according to Trump’s spokesman Sean Spicer. 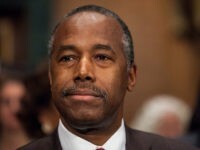 Four former Secretaries of the Department of Housing and Urban Development (HUD) endorsed Dr. Ben Carson, President-elect Donald Trump’s HUD nominee, on Thursday — the same day as Carson’s confirmation hearing. 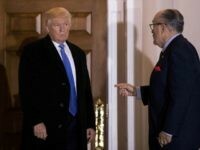 Former New York City Mayor Rudy Giuliani will lend his expertise and advice to President-elect Donald Trump on cyber security issues in the private sector, according to a press release from Trump’s transition team. 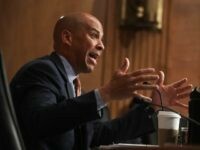 Sen. Cory Booker (D-NJ) broke with tradition and testified against one of his own colleagues in the United States Senate on Wednesday. 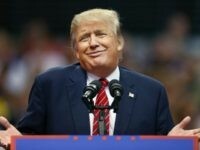 Megyn Kelly may lose Republicans and Donald Trump voters as part her audience base when she moves from Fox News to NBC News, according to the latest Morning Consult poll. “I would hope that you on the call relentlessly ask the leaders in the Democratic Party…whether or not they equally denounce the left-wing tactics by …groups to interrupt the Democratic process,” Sean Spicer challenged the press. DeVos was originally supposed to have her confirmation hearing on Wednesday, Jan. 10 at 10 a.m. However, Spicer says the hearing has been rescheduled for next week. 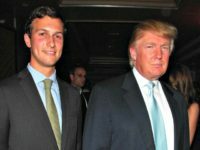 President-elect Donald Trump’s son-in-law Jared Kushner, who is married to Ivanka Trump, is set to take a senior advising role in the White House, according to reports from NBC News and Fox News. 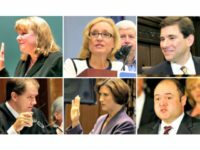 President-elect Donald Trump may use his list of 21 judges for potential Supreme Court nominee picks as a guide for appellate judges as well, according to Trump’s spokesman Sean Spicer. 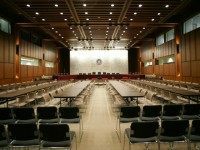 “The Trump cabinet nominees understand how to lead organizations to success and I think you can see this reflected in their approaches to hearings regarding this week. They’re listening, they’re learning, they’re preparing,” Spicer told reporters on Monday morning. 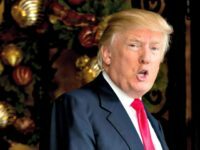 President-elect Donald Trump posted a series of Tweets on Saturday morning about intelligence officials and the United States’ relationship with Russia. 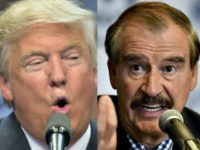 Former President of Mexico Vicente Fox took to Twitter on Friday to question the legitimacy of President-elect Donald Trump’s election win. 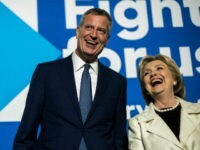 Hillary Clinton is reportedly being pressured to run for mayor of New York City, according to several recent news reports. 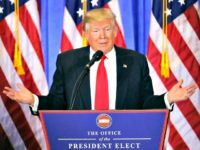 President-elect Donald Trump’s spokesman Sean Spicer says the fact that the incoming administration is going through the appropriations process with respect to funding the construction of a wall along the southern border should not be news. 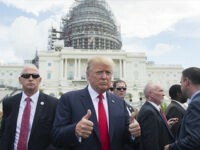 Seventy-three percent of all voters want Trump’s presidency to be successful, while 57 percent of Democrats want his presidency to be a success, according to Rasmussen Reports. “I can think of no other project that would have such a positive impact on our inmates and our country than building this wall,” Bristol County, Massachusetts Sheriff Thomas Hodgson tells the Boston Globe. 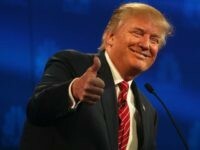 “We have scheduled that meeting for Friday in New York this week and I can confirm that CIA Director Brennan, FBI Director Comey and Director of National Intelligence Clapper intend to be present,” Spicer told reporters during a conference call on Wednesday morning.